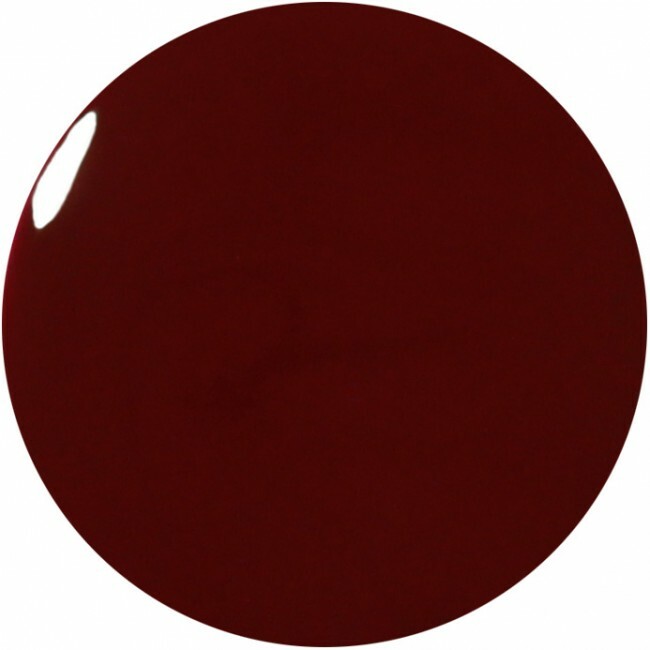 Danvers Street, an absolutely lovely dark burgundy red nail polish shade. Part of the Woodlanders AW15 collection. 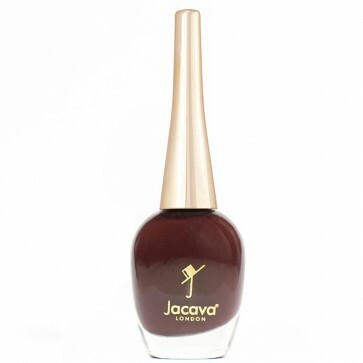 12ml of luxury dark burgundy red nail polish.